We offer family law attorney Tampa for all types of families legal issues in the Tampa Bay area. If you need a divorce feel free to call us! We help clients with all types of probate legal services such as, wills, trusts, and power of attorney. We offer divorce, family law legal services for all types of families in the Tampa Bay area. If you need a divorce feel free to call us! Are you in need of immigration legal services? Please call the law offices of Lizbeth Potts, Attorney at law. 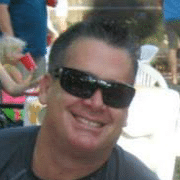 Our family lawyer Tampa is highly knowledgeable, conscientious, honest, personable, and respectful. When a legal issue arises that involves family issues, immediately get in touch with our family law attorney in Tampa, FL to resolve your problem. Due to the delicate nature of some legal issues, we always perform our legal duties with sensitivity and compassion. Our family lawyer in Tampa, FL represent clients in all aspects of marital and family law. Each case that I handle is given the highest level of personalized attention and involves constant client interaction, offering our clients the best representation available in Tampa, Florida. I will develop solid legal strategies, cultivated through meticulous preparation in order to bring our clients’ cases to a successful conclusion that delivers peace of mind and an agreeable resolution. 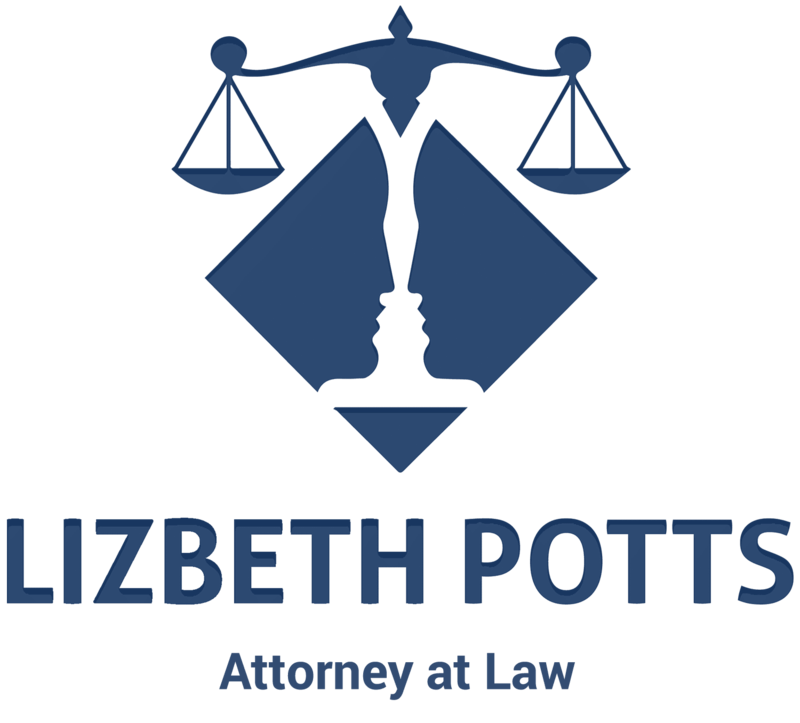 Lizbeth Potts is an experienced and one of the best family law attorneys in Tampa, Florida providing legal assistance to clients who need guidance dealing with a variety of life situations. 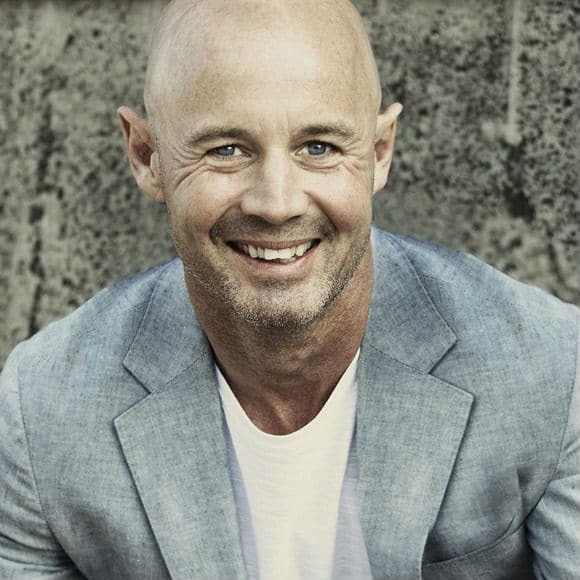 Handling each circumstance with a personalized approach, the highest level of dedication, and a compassionate demeanor, I enable my clients to make informed decisions leading to the best possible outcomes for the challenge they are currently facing. Each question or concern that our clients have is answered to their satisfaction, enabling our clients to rest easy that their affairs are in capable hands. Regardless of the circumstances, each client receives the highest level of representation, exceeding expectations in most cases and instilling confidence in our capabilities to bring each case to the best resolution possible, given the situation. Do you or a loved one need legal assistance with a will or trust? Here at the law offices of Lizbeth Potts. our Tampa probate lawyer have the experience needed to explore your legal options regarding all areas of probate, ensuring that the assets of a decedent are properly distributed amongst rightful heirs and beneficiaries when the time arrives. We can assist you with estate planning and administration, ensuring that you feel confident about the security of your family’s future. 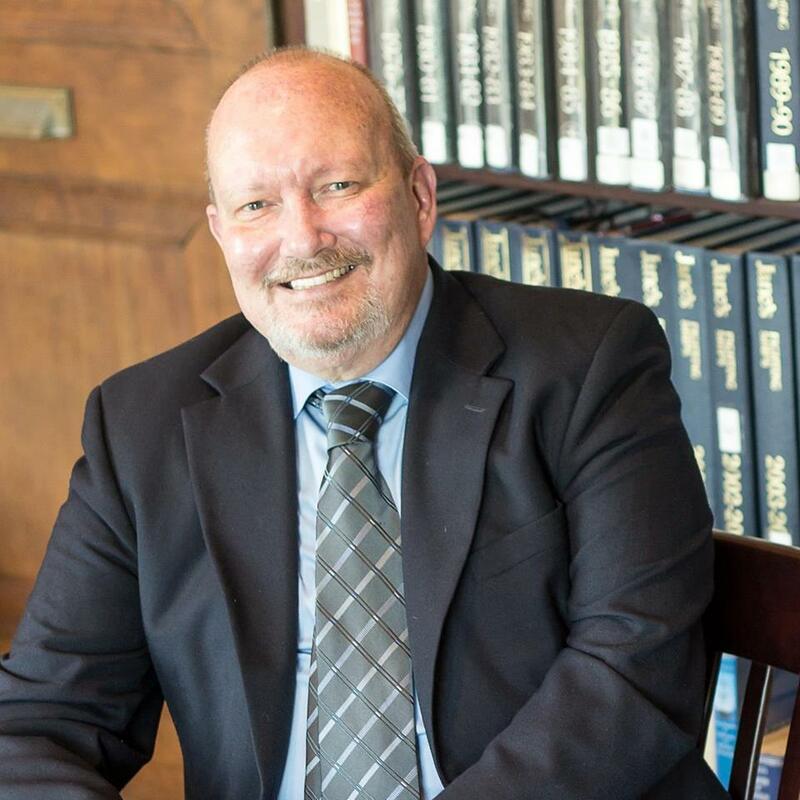 Our primary goal is to lead our clients through this process as painlessly as possible as our Tampa probate lawyer handles each issue with professionalism and competence. “A knowledgeable, thoughtful, insightful, and most importantly, “caring” attorney! Immigration court and the Federal Middle District Court of Florida. Are you looking for A Tampa Divorce Attorney? 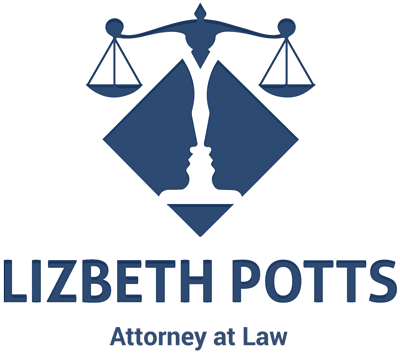 If you are currently going through a divorce, look to the offices of Lizbeth Potts for quality representation throughout the process.  Lizbeth Potts, is a experienced Tampa divorce lawyer, who recognizes the emotional nature of divorce and the need to display an exceptional level of compassion for our clients. We will be with you at every step of the divorce from the initial consultation to the final hearing and resolution of your case. Our experienced and one of the best Tampa family lawyers will handle the drafting of all documentation, ensuring that everything is completed properly and in a timely fashion so that each stage of the legal process moves forward effortlessly. Probate law is an expansive area that encompasses advance directives, living wills, personal representatives, HIPAA releases, wills, trusts, deeds, estate administration, power of attorney, and so much more. 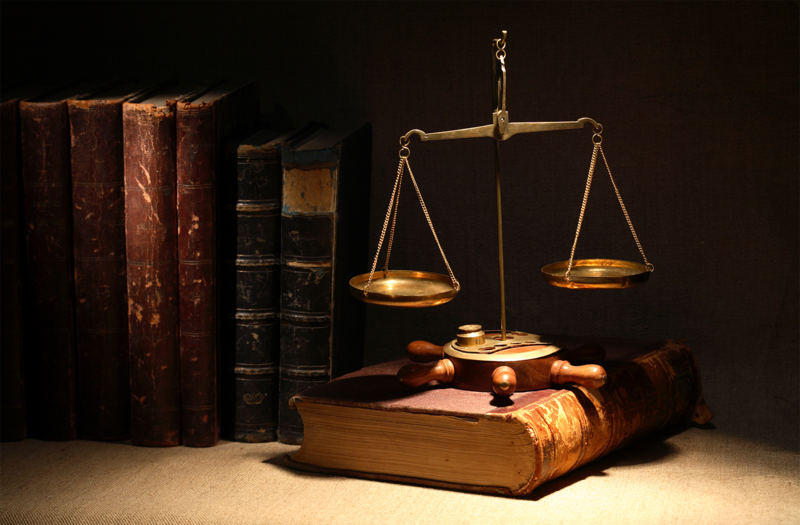 Our Tampa Wills Attorney are highly qualified to handle each of these matters. 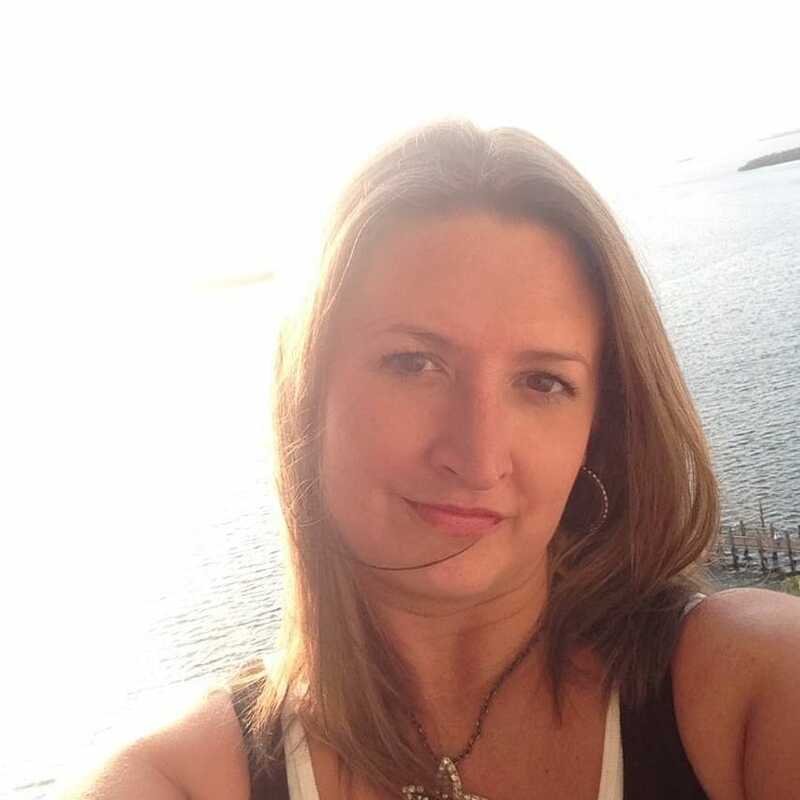 Please contact the law offices of Lizbeth Potts. if you need more information on trusts, wills, and probate or if you would like to set up an initial consultation with our Tampa Wills Attorney to discuss your situation. We are ready to assist you with highly specialized service at your convenience. Finding legal help to assist you with immigration issues is important for a successful conclusion to your quest. Our outstanding Tampa Immigration Lawyer has specialized experience handling immigration issues, ranging from the simplest to the most complex, for individuals and businesses throughout this Florida community. Our services include helping our clients obtain green cards, work permits, and visas. We also handle matters related to specialty occupation, andnaturalization. The identification of your best legal option by our Tampa immigration attorney offers you the opportunity to achieve your goal simply, while minimizing the stress associated with legal issues of this nature. 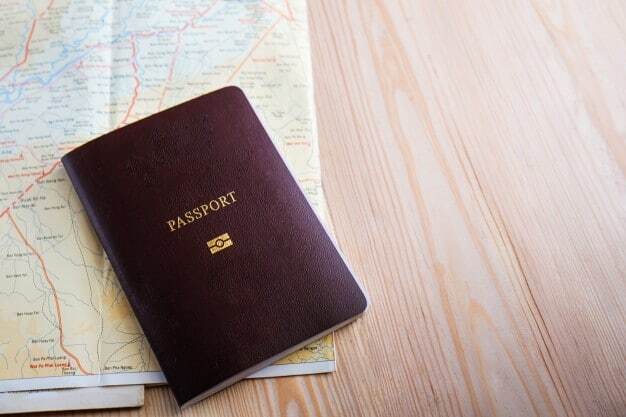 If you are looking for assistance in becoming a United States citizen, bringing a fiancé or other family member to the USA, or getting a documentation renewed, obtaining proper legal representation is a critical component of successfully achieving your goal. Our experienced Tampa immigration lawyers are highly qualified to assist you with each of these tasks as well as with similar issues. Our primary goal is to help our clients achieve the desired outcome as easily as possible. 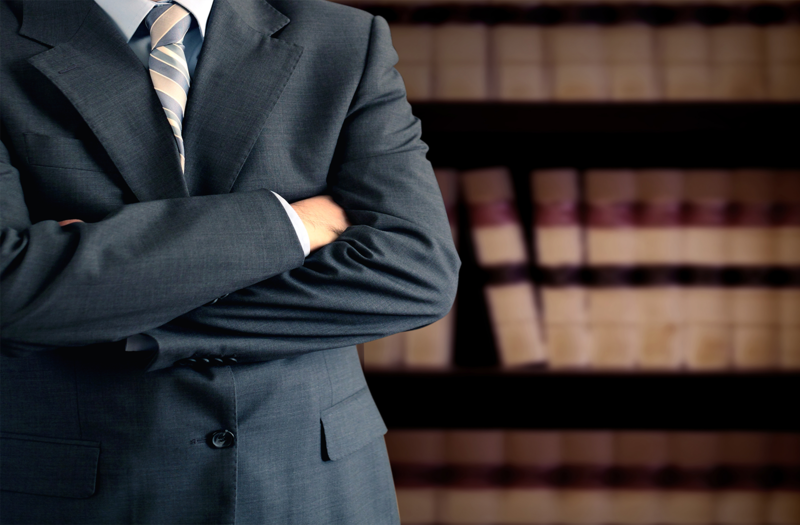 Please contact our Tampa legal firm to discuss your situation at your earliest convenience. We are fully prepared to handle any immigration task whatsoever. Your Message to Lizbeth Potts, P.A.